Affordable Moving Company, LLC is a Family Owned and Operated Business since 1990. 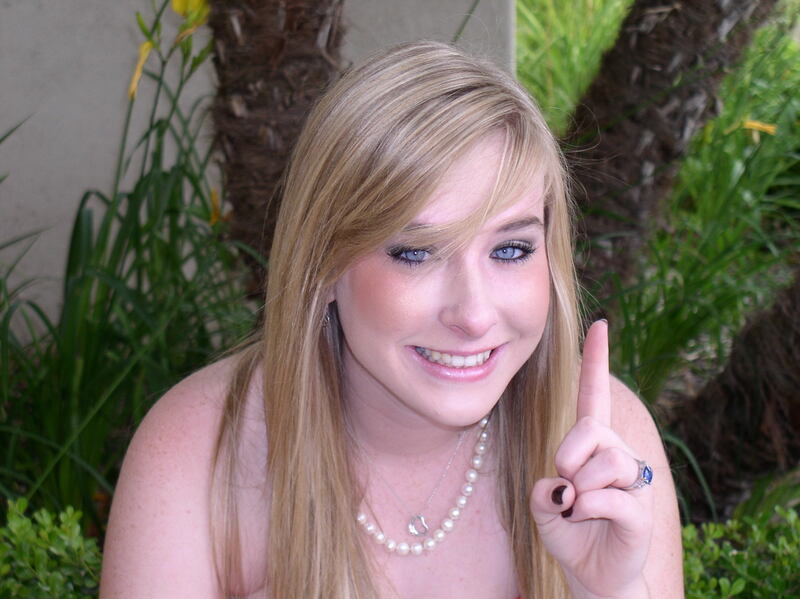 The Cudmore Clan has operated their moving company here in San Diego, California. We are your one-stop-shop for everything from Packing services, Materials and affordable Residential and Commercial moves. 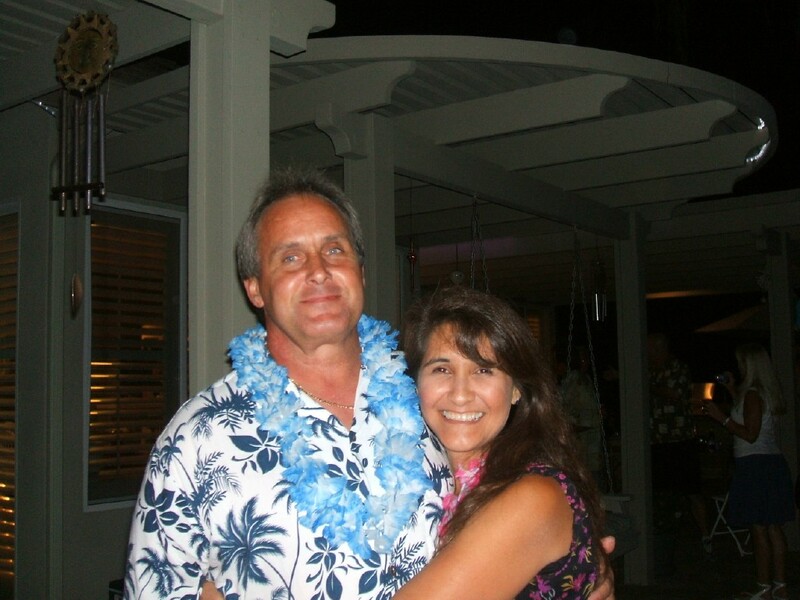 Our 40+ years of experience guarantees you that we will handle every aspect of your move. At Affordable our highly trained Professional Movers guarantee affordable, reliable service across San Diego Coastal and San Diego Inland areas to Orange County in California. 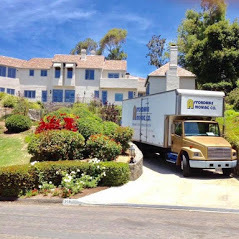 Affordable Moving Company, LLC is fully Licensed and Insured in San Diego, California. Affordable Moving Company, LLc is affiliated with Cudmore Family Moving and Affordable Local Moving, Affordable Movers of San Diego, in San Diego, California. Affordable Moving Company, LLC, offers a complete line of Professional Moving and Public Storage Solutions, Packing Services, Piano Moving, Fine Art, Antiques, to local moves across San Diego Coastal and Inland areas to Orange County, California. Free Plastic Wrap on all Sofa and Love seats. Free used boxes when available. 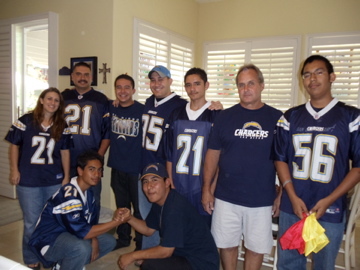 San Diego's biggest Charger fans! Don't settle for less! Go with the best! Look for the gold "A" on the truck!